Keep it simple, fresh and prepare it expertly! To this end, we start with only the finest and freshest ingredients, then by cooking simply, we bring out the full flavor of the food for our guests to enjoy. This is the essence of preparing Italian food, especially in the Roman style. 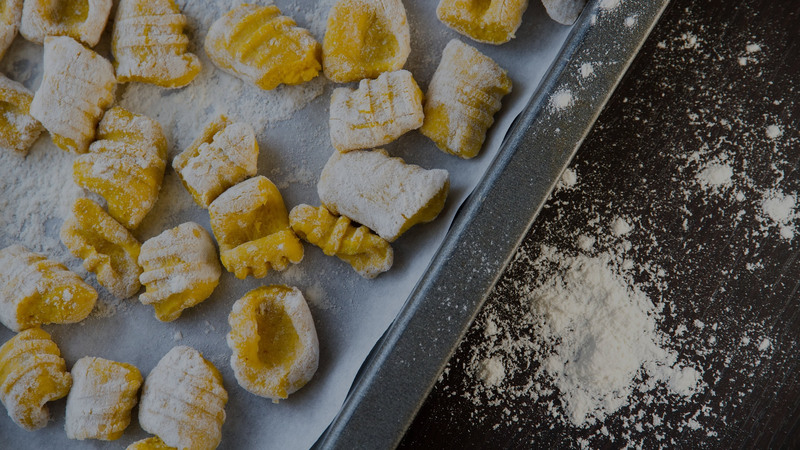 Simplicity is the key to the cuisine of the Eternal City. We hope you enjoy your food as much as we enjoy preparing it for you. We have an extensive selection of wines for your dining pleasure or our bar staff can prepare your favorite cocktail from our full bar. Happy hour specials Monday through Friday, including $5 bar menu! Every course , Every item was fresh, beautiful and perfect! The soup was homemade and hearty. The broth was not buttery or salty. It was fresh and deliciously stocked with tons of chicken and rice and veggies. The calamari was light and perfectly prepared. The appetizers were perfect combinations of cheeses and meats or asparagus etc that the tastes were perfect bites. 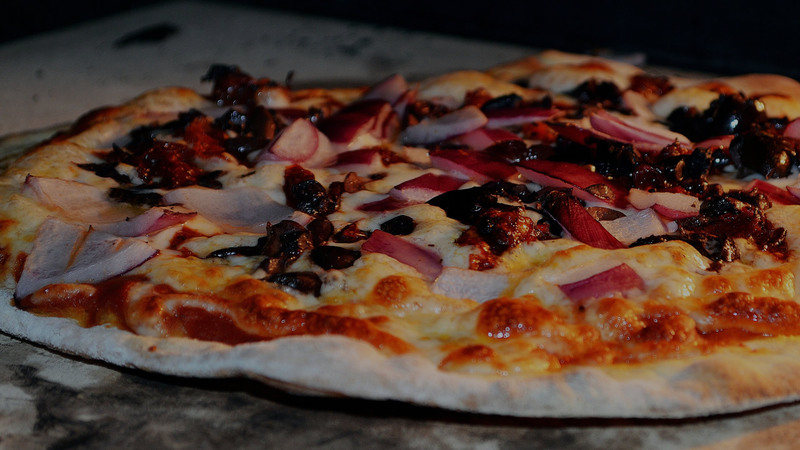 All beautifully presented the main dishes were fresh and high quality but reasonably priced pizzas are brick oven,thin and crispy with great varieties to try. The staff is caring and friendly and proud of the product they put out. My new favorite Italian spot. The restaurant will soon be your favorite Italian go-to-spot. The atmosphere is perfect and inviting. 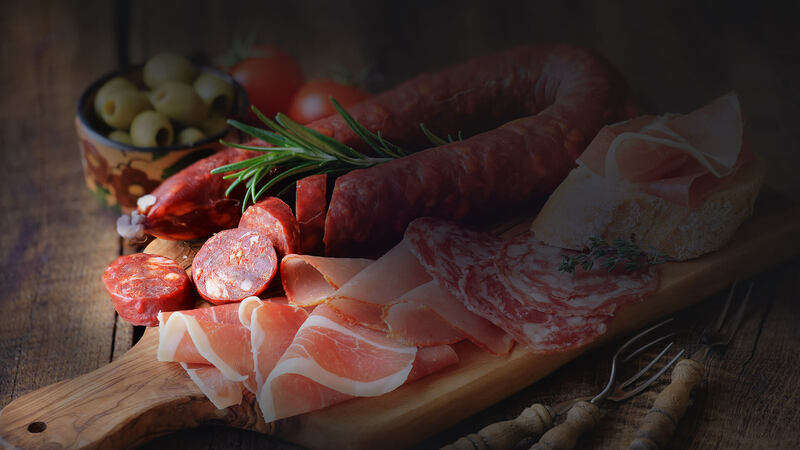 The menu is a very authentic Italian menu with all your favorites from wood fired pizza to spaghetti and the best meatballs you will have had in a very long time. I also had a shrimp scampi served over polenta. The shrimp where top class with a great bite to them. We finished our meal with ricotta cheese cake and gelato! One bite and you will be hooked! Friendly staff, we will definitely go back! I was taken to dinner at Angelo’s by a friends parents while I was in town visiting, the ambiance is relaxing and very inviting, a completely new dining room, Very friendly and attentive staff, I ordered the “veal special” which was vela saltimboca, and it was amazing, perfectly light sauce, fresh veggies, beautiful portion of veal with a side of pasta and sauce, followed by a delicious tiramisu desert that was so rich and flavorful. This place does Italian good the best way, THE RIGHT WAY! I can’t wait to come visit my friend and his family again just so I can go here!! Food is great. Friendly staff with a nice atmosphere. Nice addition to the area! Closed Christmas Eve, Christmas Day, & New Years Day. 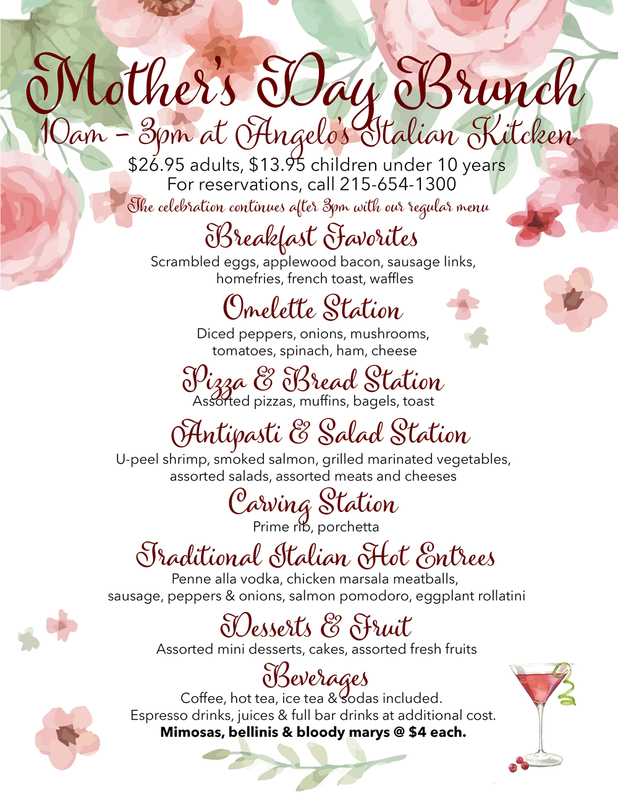 Join us Sunday, May 12th, from 10:00am to 3pm, for a Mother's Day Brunch - reservations recommended. Looking for a delicious gift for loved ones or friends? 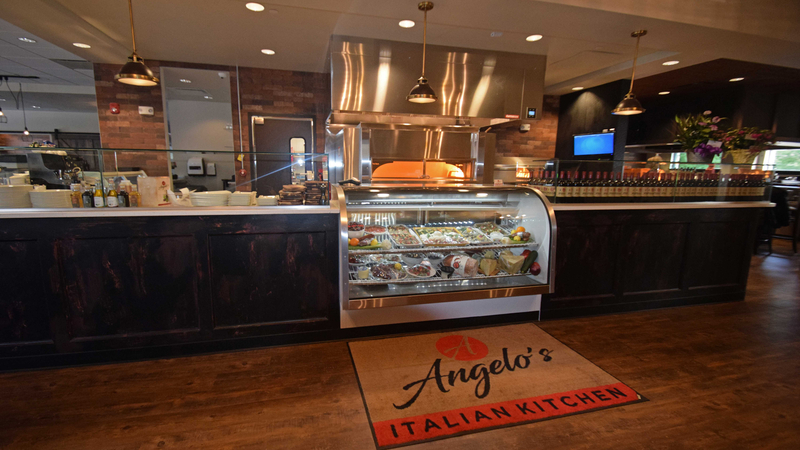 Why not purchase gift card for Angelo's Italian Kitchen! ©2019 Angelo's Italian Kitchen. All Rights Reserved.